The Mexican sunflower - Tithonia rotundifolia is a gorgeous summer flowering half-hardy annual and while it may not particularly well known in European gardens its make for a stunning addition to any herbaceous or exotic border. 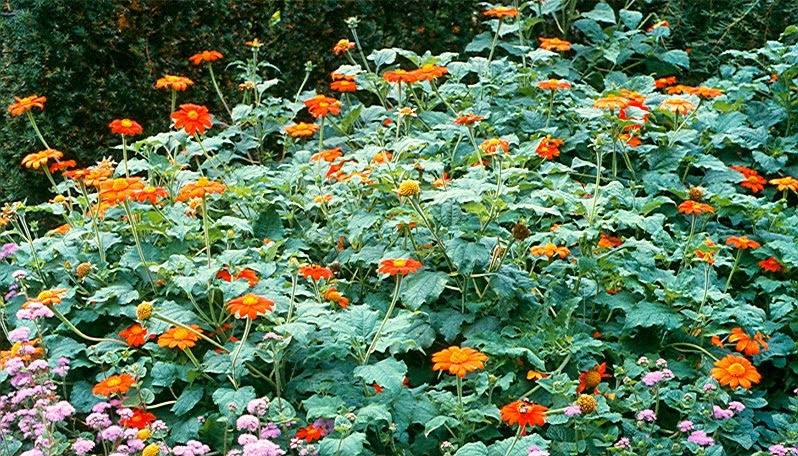 You can sow Mexican sunflower seeds from February to March. Using either 3 inch pots or modular seeds trays fill with a good quality seed compost such as John Innes 'Seed and Cutting'. Lay the seed on the surface at a rate of one seeds per module or three seeds per 3 inch pot. Water gently by lowering the tray or pots into a bowl of water and allow the water to rise through the compost naturally. The compost will be wet enough once the surface changes colour. 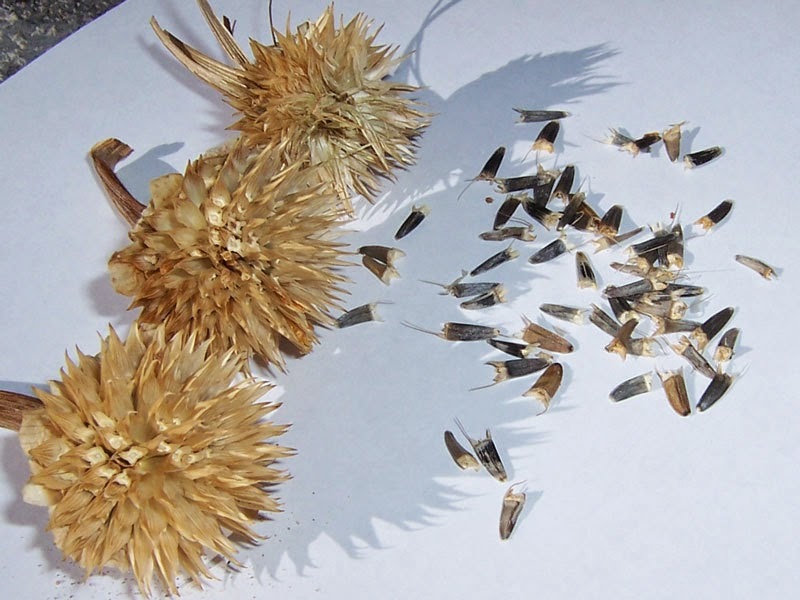 Give the seeds a light covering of vermiculite, but do not exclude light from the seeds as they require light to help initiate germination. Place the tray or pots in a heated propagator at an optimum temperature of 20-25 Celsius. Alternatively, seal inside a clear polythene bag and keep in a warm place such a bright windowsill - but one that does not receive direct sunlight. 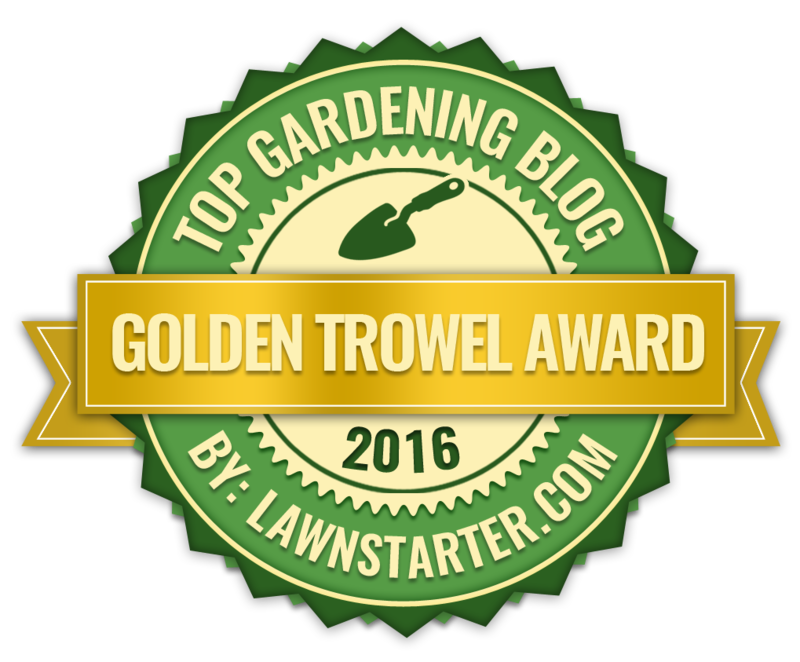 Keep the compost moist by watering with a fine hand-held mister or sprayer when necessary. You can expect germination to occur within 7-21 days, at which point the tray or post can be removed from the propagator or polythene bag. When they are large enough to handle, transplant the seedlings into individual 3 inch pots taking care to minimise any damage to the roots. Keep them under protection for a few more weeks and once they have established they can be hardened off and planted outside, but only once all risk of frost has passed. If you are planting in groups space them 30cm apart in a sunny, well-drained spot in the garden. 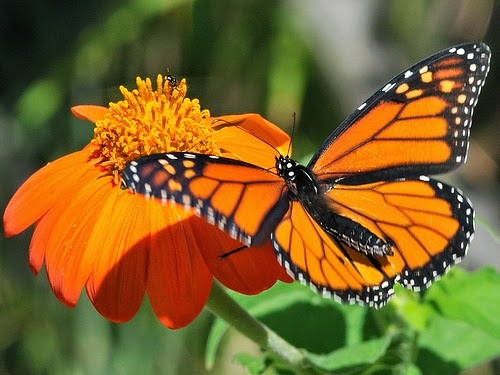 While the mexican sunflower is not particularly prone to damage from most pests and disease they will need to be protected from damage by slugs and snails.